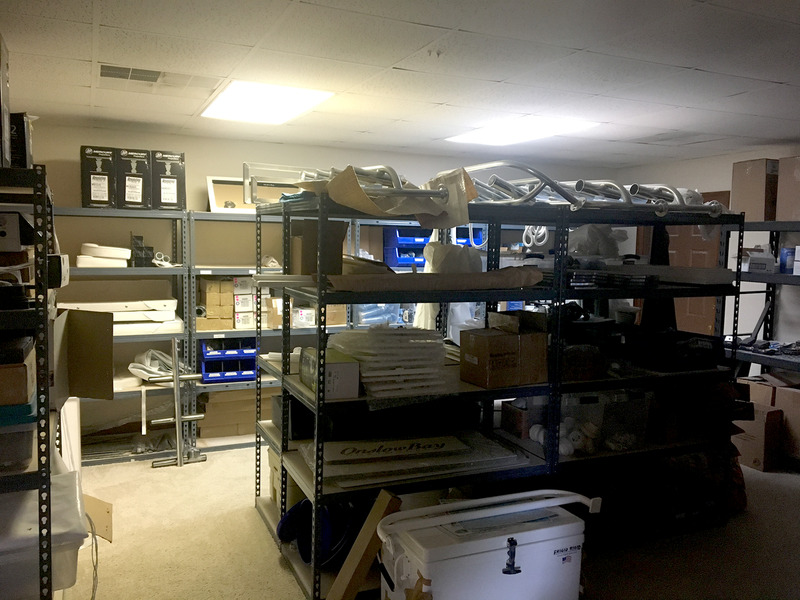 Industrial Sale Opportunity in Hampstead. 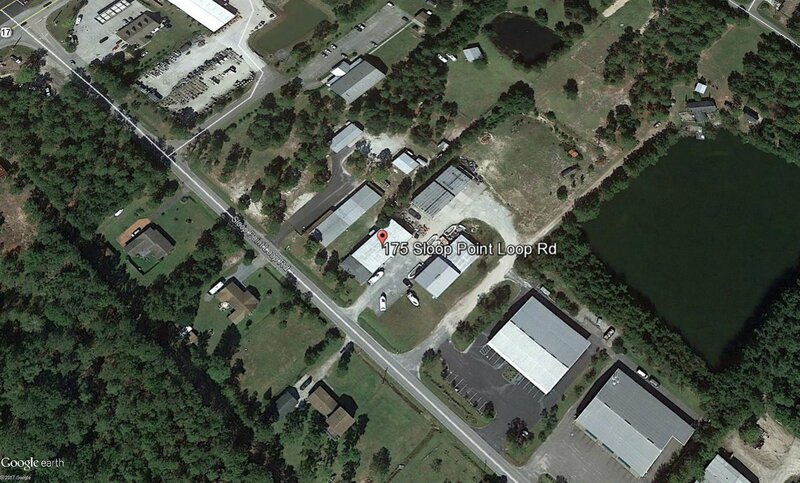 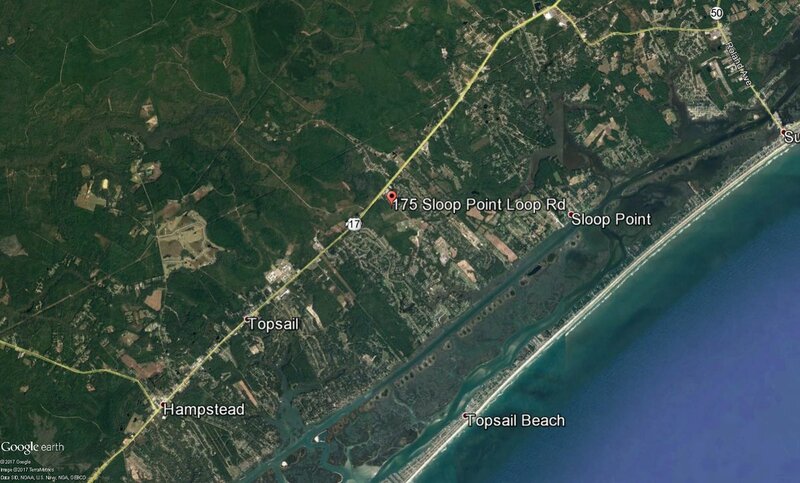 Two free-standing buildings totaling 12,200+/- SF, on 1.05+/- acres. 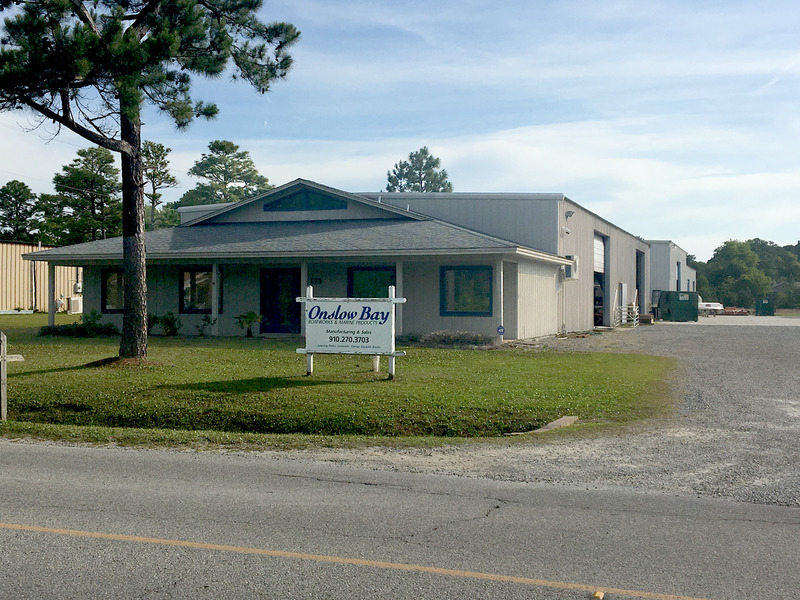 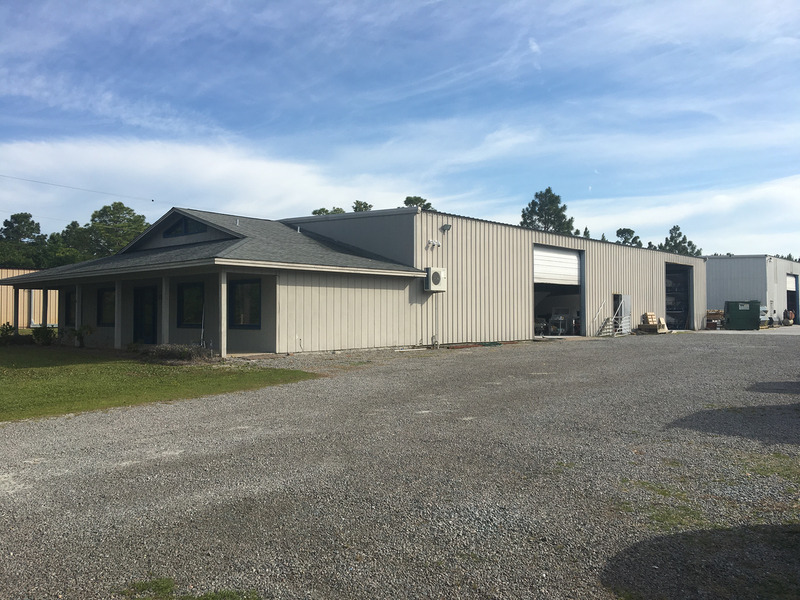 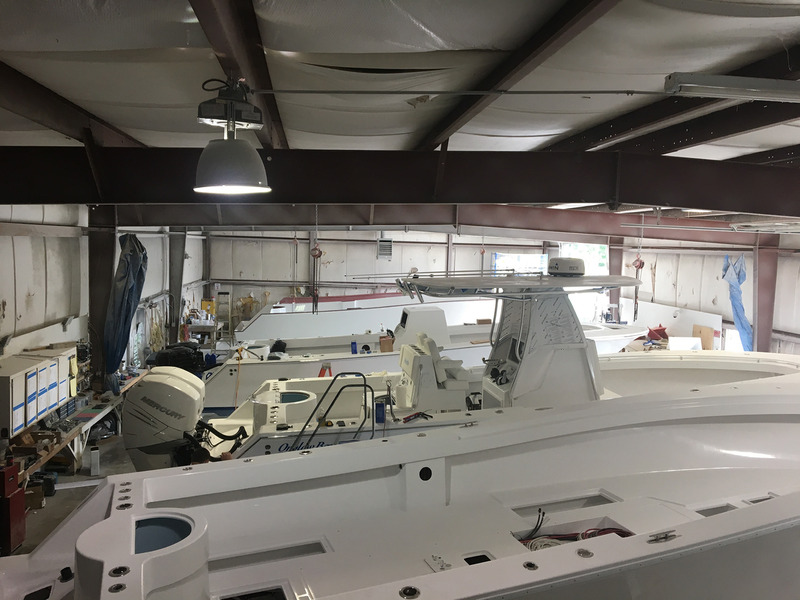 Building 1 is 6,200+/- sf, consisting of 1,200+/- sf of fully conditioned office space and 5,000+/- sf of heated (propane) warehouse/manufacturing space. 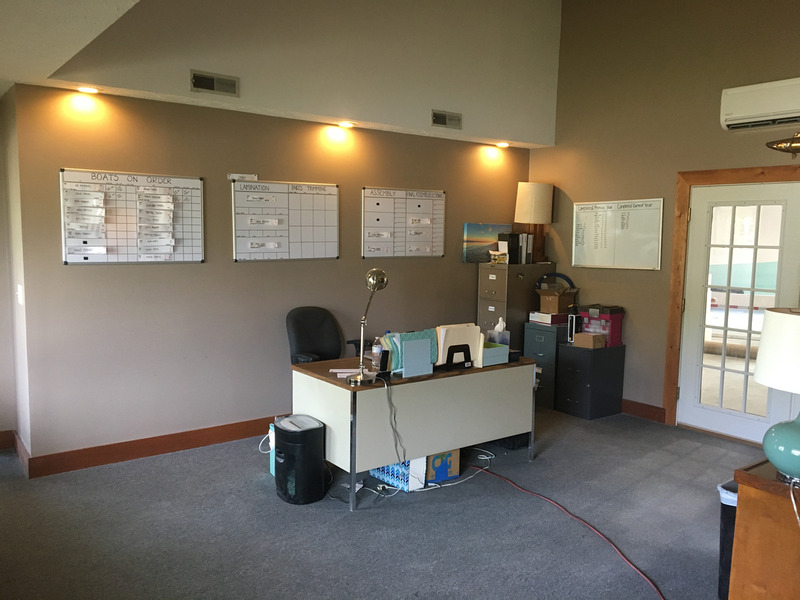 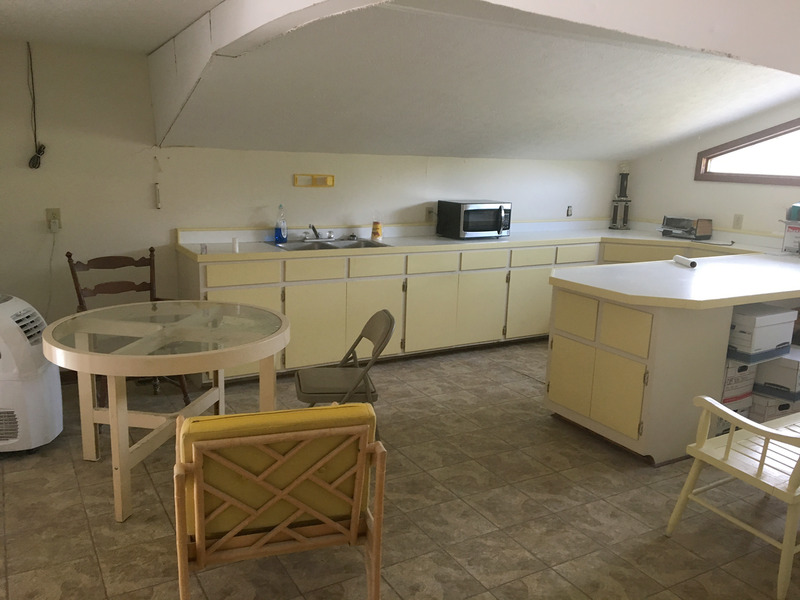 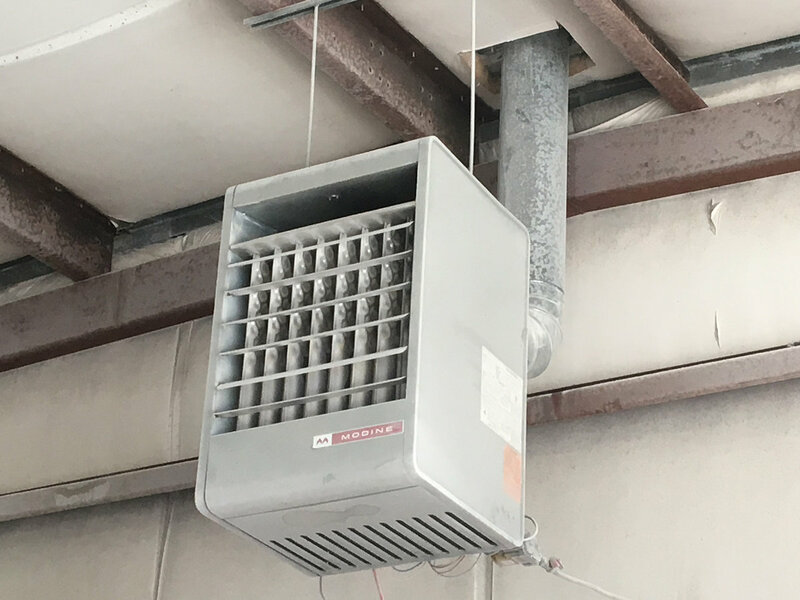 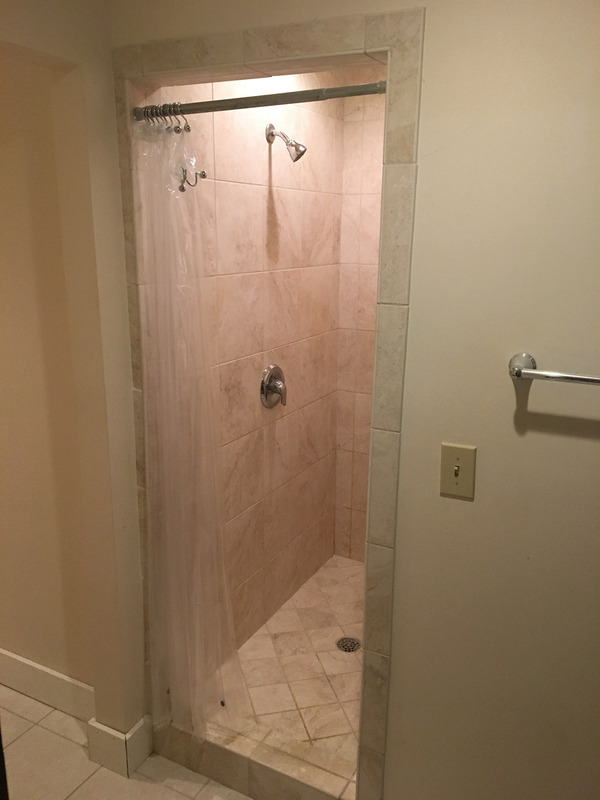 This space features include (3) restrooms, one with a tiled shower, 3 Phase power, piped air, (2) 16' x 14' drive-in doors, 16' eave heights and 6" reinforced concrete floor. 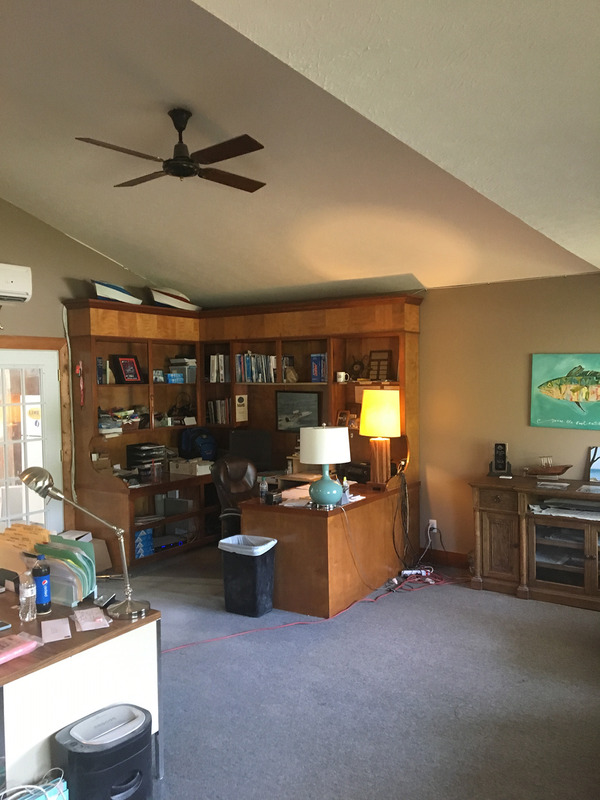 Building 2 is a combined 6,000+/- sf. 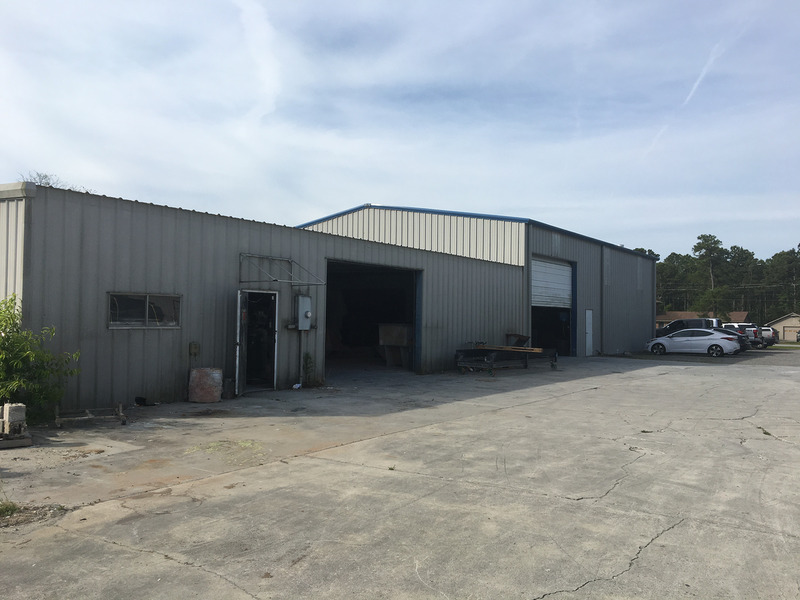 The front half of the building is 3,000+/- sf of fully conditioned warehouse/manufacturing space with (1) 16' x 14' drive in door and 20' eave heights. 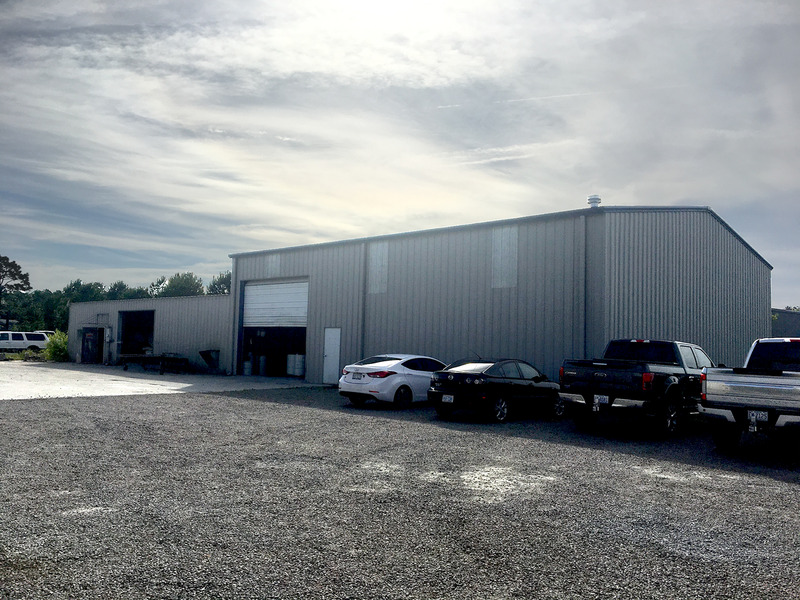 The back half is 3,000+/- sf of heated (propane) warehouse/manufacturing space with (1) 14� x 10� drive in door and 12� eave heights.